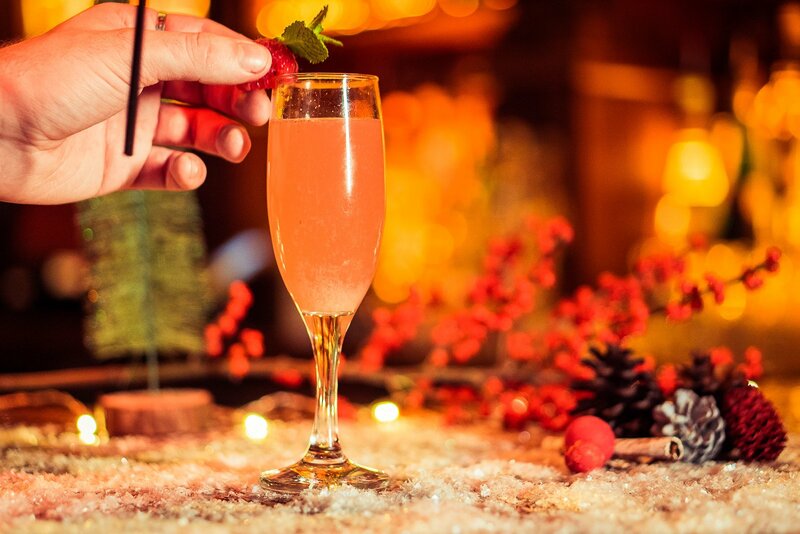 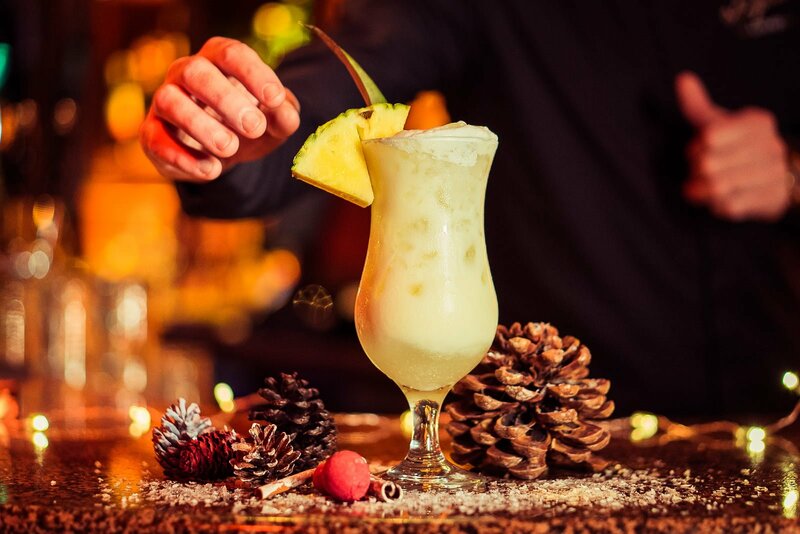 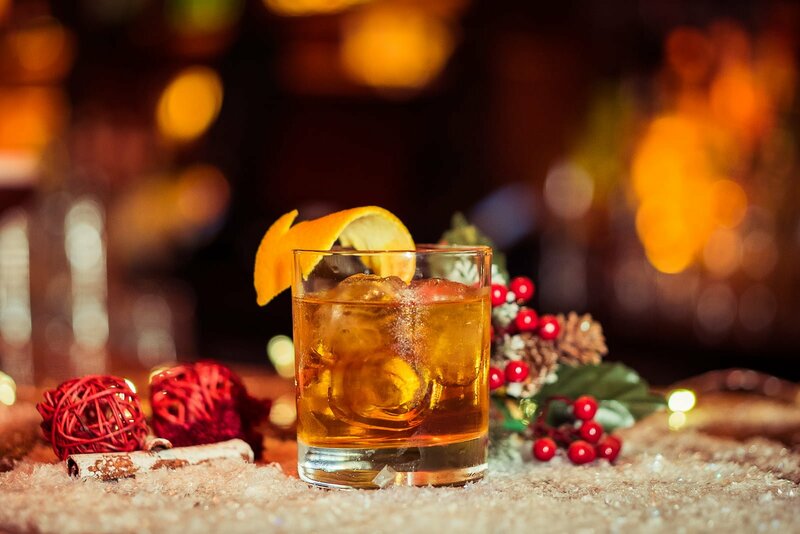 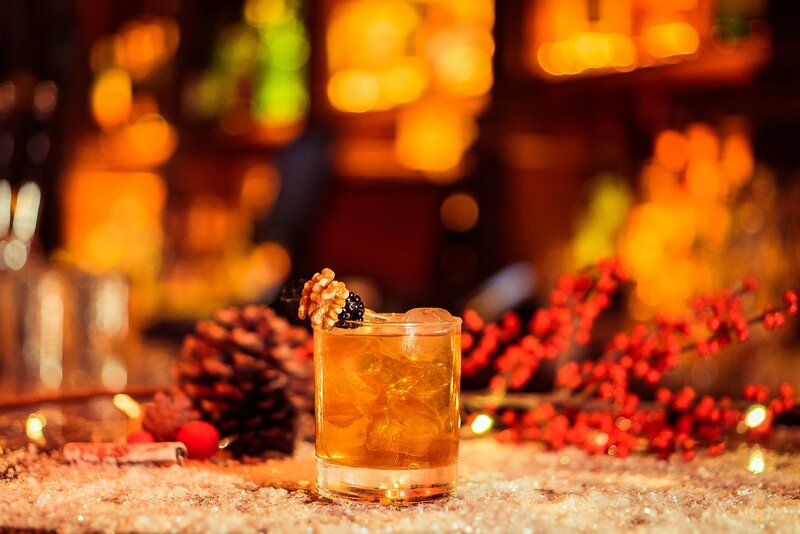 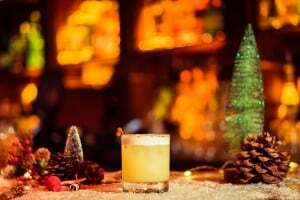 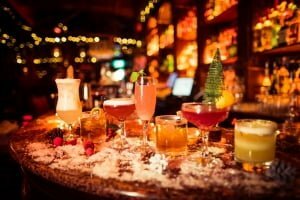 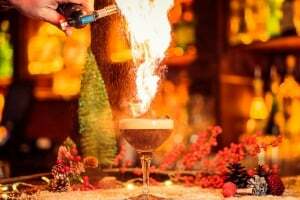 We love our cocktails here in The Liquor Lounge and we just needed to make a custom Christmas Cocktail menu for you guys! 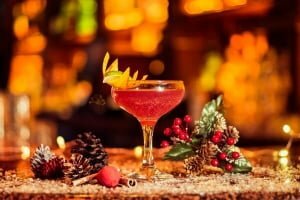 It was fun to make this new naughty list of Cocktails and trust us, they taste just as good as they look! 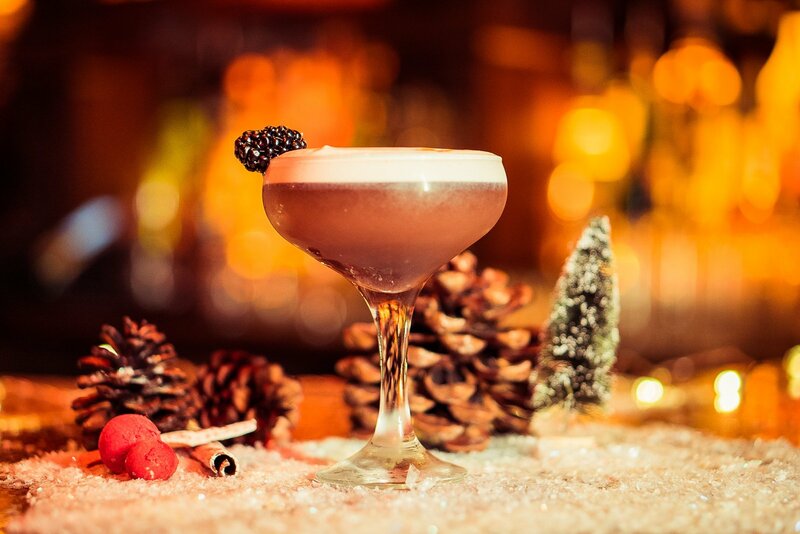 Make sure to pop in to The Liquor Lounge and try them out, you have all Christmas to tick them all off!